Qualifying for a credit card doesn’t mean that your application is approved. It means that you have basic qualifications like job tenure and income in order to apply for the credit card you’ve been eyeing. Banks that issue credit cards will usually look at your credit history, records that all banks have access to which show whether you’ve had debt, how much was your debt, and if you were able to pay them off on time. If this is your first time applying for a credit card, they may look into your banking records, especially if the issuing bank is the same bank that you use for your transactions. This also applies if you’ve enrolled nearly all of your monthly bills to your account to make your payments easier. Having a handle on any debt payments you have should also be helpful when banks assess your application to calculate your card’s credit limit. It’s also important to remember that if you’ve got any ongoing loan payments, banks will take into consideration whether you’ve been late on payments or not. 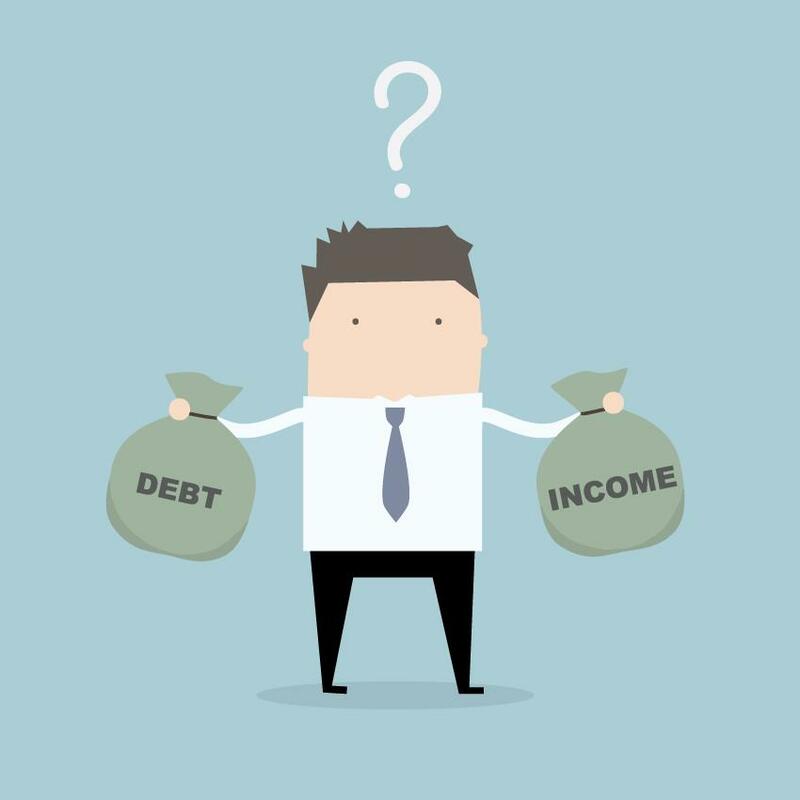 Any debt payments you do make – whether it’s on other credit cards or loans – will be involved in the process of approval. The lower your debt-to-income ratio, the better your chances of getting a credit card. An application for a credit card will go through an underwriting process to assess whether your application will be unsuitably risky both to you and the bank, as well as whether it’s profitable for both parties. Banks will naturally want to look at your financial capabilities as far as paying for a credit card. If you already have an account with the bank that may potentially issue your credit card, then you should be good to go – especially if said savings account has an ample amount stored in it. 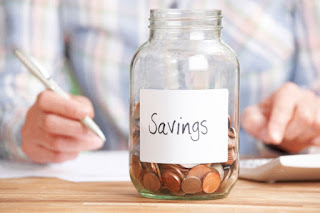 The same can be said if you have multiple savings accounts with nearly similar deposit amounts in them. 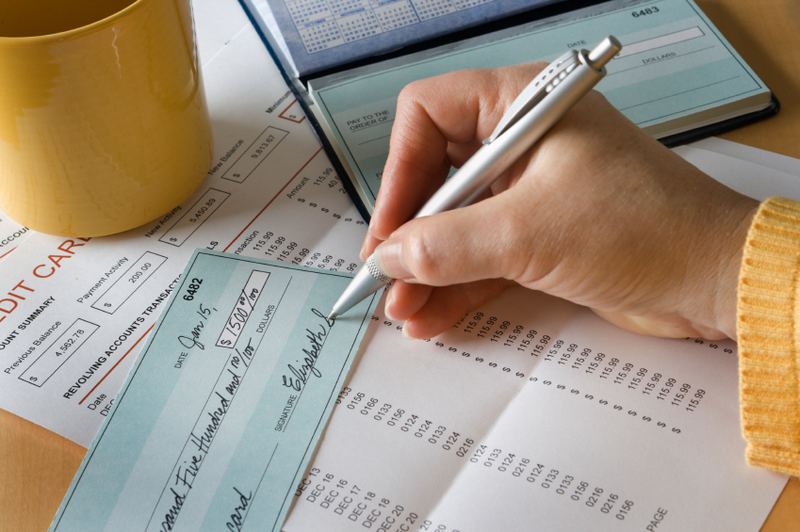 The larger the amount in your savings account, as well as the regularity of your cash flow, can help your assessment immensely. Having zero debt can work against you just as much as having too much debt can. Without a credit profile, a bank cannot assess their risk in allowing you access to their loaning facilities. 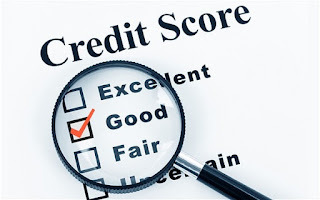 Having a credit profile provides a bank with information regarding your spending habits and payment ability. A credit card is a tool that provides a lot of benefits and convenience when used properly. 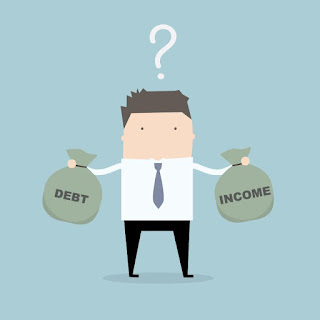 It’s a responsibility that you cannot take lightly, as a lot of bad debt can spiral out of control easily. It’s also important to note that once you’ve submitted your requirements, it becomes a waiting game to know whether you’ve been approved.